An Israeli plane has targeted Syrian army positions in the Hama province, killing two servicemen and causing material damage, Syrian general command said in a statement. The incident took place early on Thursday, when an Israeli aircraft launched several missiles from Lebanese airspace, targeting Syrian Army positions near the city of Masyaf in Hama province. The attack killed two servicemen and inflicted material damage, SANA news agency reports, citing Syrian general command’s statement. Syria’s general command has warned of “dangerous repercussions of this aggressive action to the security and stability of the region” while reiterating its “resolve and determination to crush terrorism and uproot it from all the territory of the Syrian Arab Republic” regardless of the terrorist groups’ allegiances and sources of support. The missile attack was reportedly conducted on a military research facility, while the Syrian military did not specify the target of the Israeli strike. 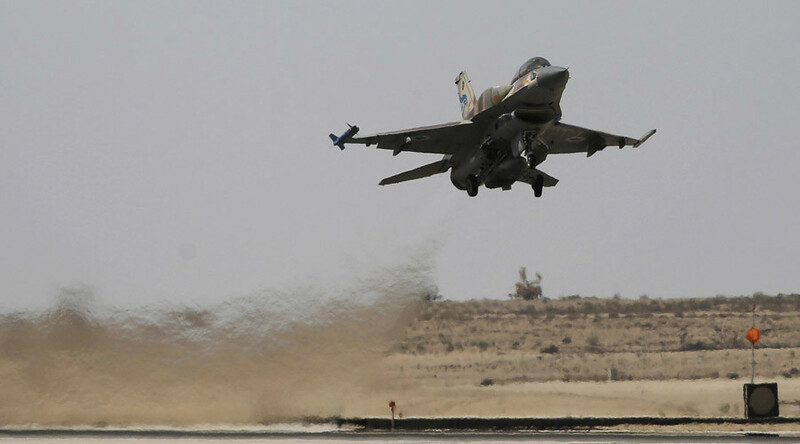 Israel has repeatedly been targeting positions of the Syrian Army and allied forces. The majority of the attacks on the government forces were conducted from the Israeli-occupied Golan Heights under a pretext of some “stray projectiles” coming from Syria’s territory. 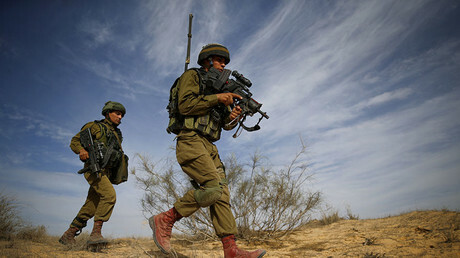 The Israeli Defense Forces “retaliated” by targeting army positions, despite the fact that most of the Syrian land adjacent to the occupied Golan Heights is controlled by various terrorist and rebel groups. The Israeli military has also repeatedly targeted military convoys within Syria, claiming that they were carrying weapons for Hezbollah, an Islamist militant group and political party based in Lebanon. Israel, the US and a number of other states have recognized Hezbollah as a terrorist group.